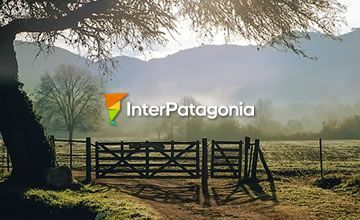 In Bariloche you may find the perfect balance between the amenities of a modern city and a unique natural environment in the mountain range. 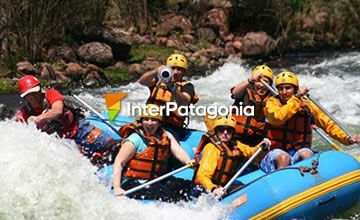 In summer, Bariloche has many activities to enjoy outdoors. 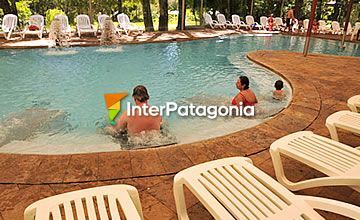 Nestled in a glacial valley, San Martín de los Andes invites you to enjoy the four seasons surrounded by its typical architecture, its landscapes and its people. 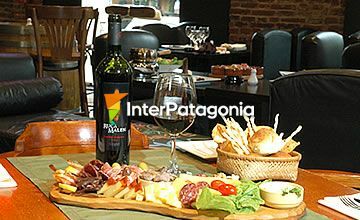 Lake Lacar and its hundreds of tours and activities, make the summer in this city to be enjoyed completely. 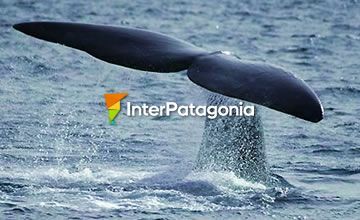 Known as the Diving Capital of Argentina, Puerto Madryn shows you the way to discover the Atlantic and its fascinating sea wildlife, especially whales. 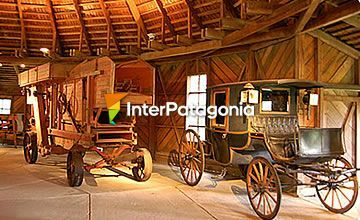 The beautiful City of El Calafate is the access to the fascinating Los Glaciares National Park and a worldwide famous tourist destination. 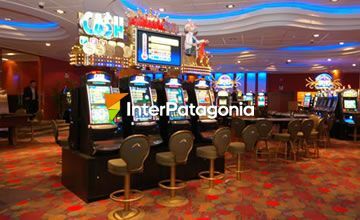 Ushuaia, the southernmost city in the world, shows you its magical scenery of sea and snow-capped mountains that delights travelers from all over the world. 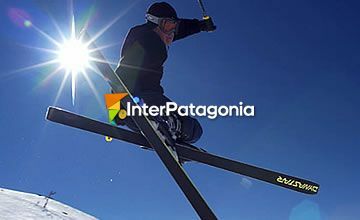 In Winter, ski shines in Mount Castor. 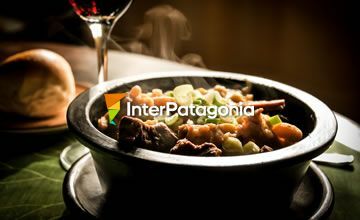 Puerto Natales reveals beautiful natural sceneries such as the incredible Torres del Paine, in a land of glaciers and lakes with a complete infrastructure to welcome visitors. 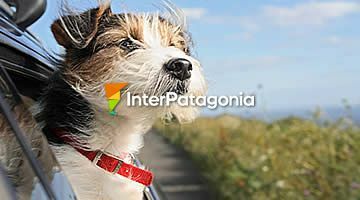 Hotels, inns, cabins and apartments are part of the "pet friendly" trend and those who travel around Patagonia with their pets also have several alternatives when it comes to choosing where to stay. 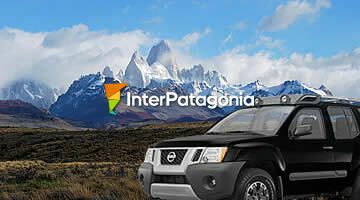 An alternative to know the Patagonia is to rent a car, to enjoy the excursions at your own pace and to build your own itinerary, or to travel several cities taking better advantage of the times. 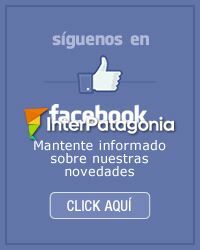 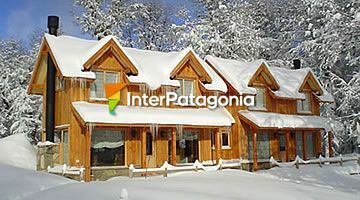 The main ski resorts in Argentina and Chile with information about rates, trails, ski and snowboarding schools. 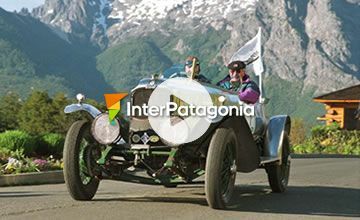 Patagonia, in particular, is becoming the favorite sceneryfor lovers of adventure who are willing to receive a good dose of pure adrenaline. 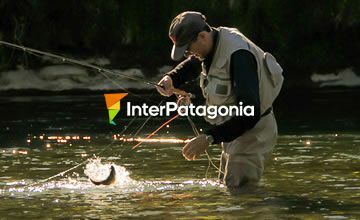 It is inevitable that we use passion to speak about fishing. 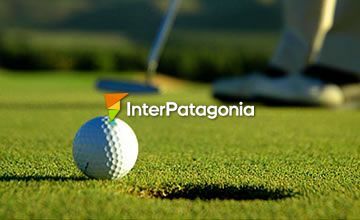 A passion that invades each of us, anglers, in a different way, but usually by means of anecdotes or experiences.